Can Splyce continue their unlikely run to the finals against Fnatic? Some fans might call this an early playoff David vs. Goliath matchup for the LEC as Fnatic get ready to face Splyce in the Spring Split semifinals. The defending European champions and Worlds finalists look to carry their dominant run into the playoffs, while Splyce aim to shock the world and continue their Cinderella story as the underdogs of Europe. It’s been a long road back to the top for Fnatic. After starting off the first half of the split with only three wins, many League of Legends fans began to wonder whether this team could survive without superstar mid laner Rasmus “Caps” Winther. In the second half of the season, however, Fnatic turned up the heat and finally found their rhythm. 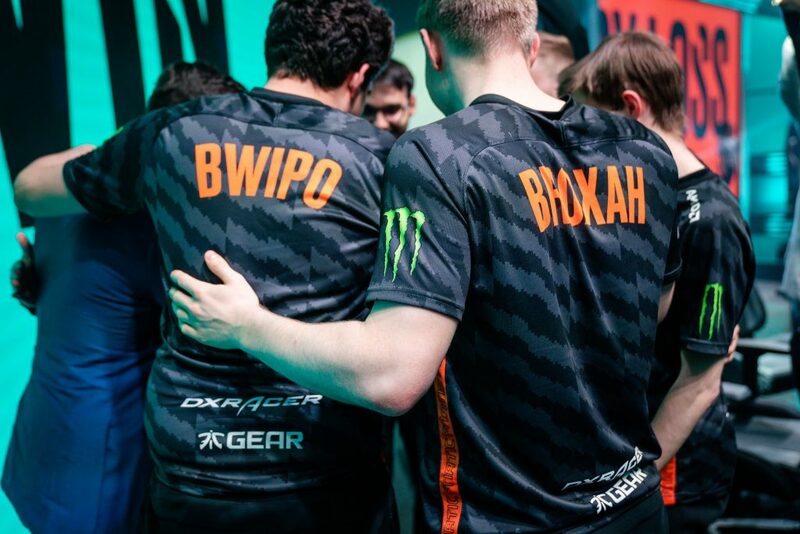 With some newfound synergy and their rookie mid laner Tim “Nemesis” Lipovšek settling into his role on the team, Fnatic charged forward and became one of the best teams in Europe once more. They ended the regular season with an eight-game win streak. Meanwhile, Splyce had an impressive performance in the 2019 Spring Split. Their late-game playstyle has helped them capture a playoff berth, especially behind the play of AD carry Kasper “Kobbe” Kobberup. 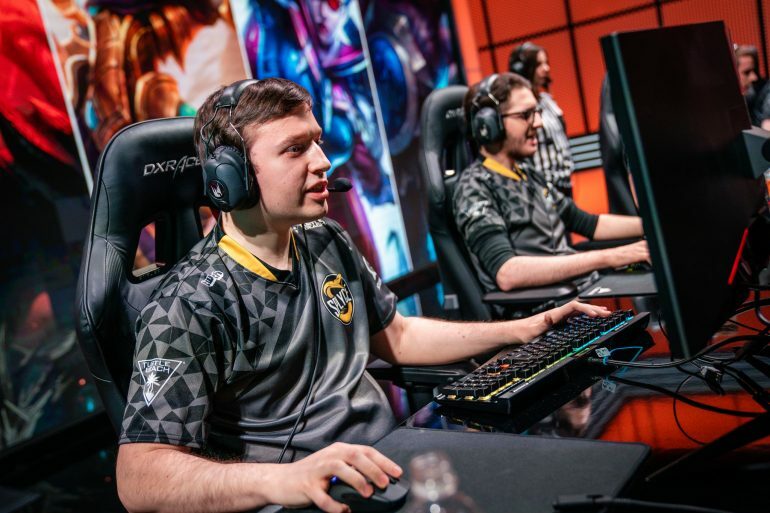 Splyce have also shown their flexibility as a team in their latest playoff matchup against SK Gaming, where they showed off some variety in their picks and their ability to play in the early game. Both teams have set strategies and will need certain players to step up if they want to come out of this weekend victorious. Let’s look at a few of the key matchups for both teams. 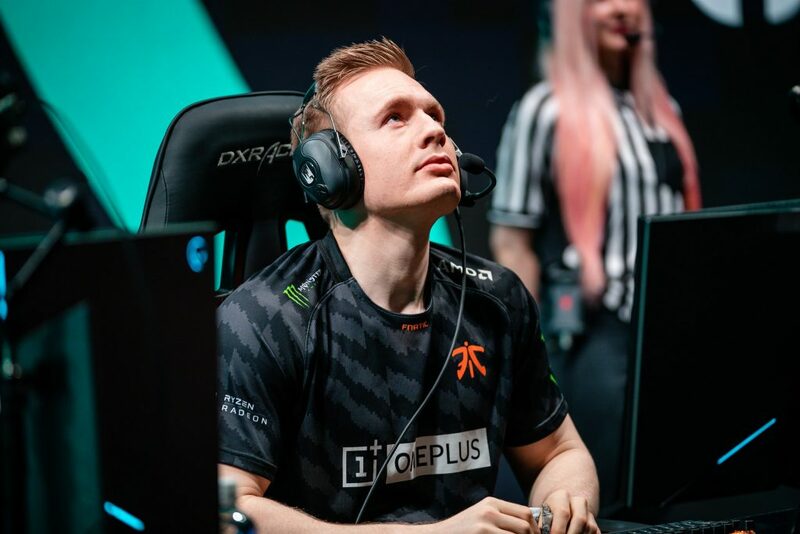 Both Andrei “Xerxe” Dragomir and Mads “Broxah” Brock-Pedersen have been huge catalysts for their respective teams this season—and they’ll need to intensify their play if they want a chance at the LEC Spring finals. Broxah has been one of the most consistent junglers, especially in the second half of the split. His amazing playmaking, early-game control, and ability to snowball leads for Fnatic have been on display since week six. This was also seen during their destructive 3-0 stomp of Team Vitality, where he ended up winning Player of the Series honors. Broxah also has the second-best KDA of any European jungler. Meanwhile, Xerxe has been equally as important for Splyce. As many people know, Splyce are notorious for their late-game capabilities—but in order to get to the late game, you must have a relatively steady early game. Being able to track down the enemy jungler and counteract ganks have made Xerxe essential to many of Splyce’s wins. Xerxe also boasts a 53-percent first blood rate and has the most assists of any LEC jungler with 145. With how dominant he was against Vitality, Broxah holds the advantage here against Xerxe—but don’t count out the Romanian just yet. It’ll be very hard to slow down Fnatic jungler’s aggression during the first few moments of each match, but if Xerxe can catch him out a few times, it could be enough to swing the tide. 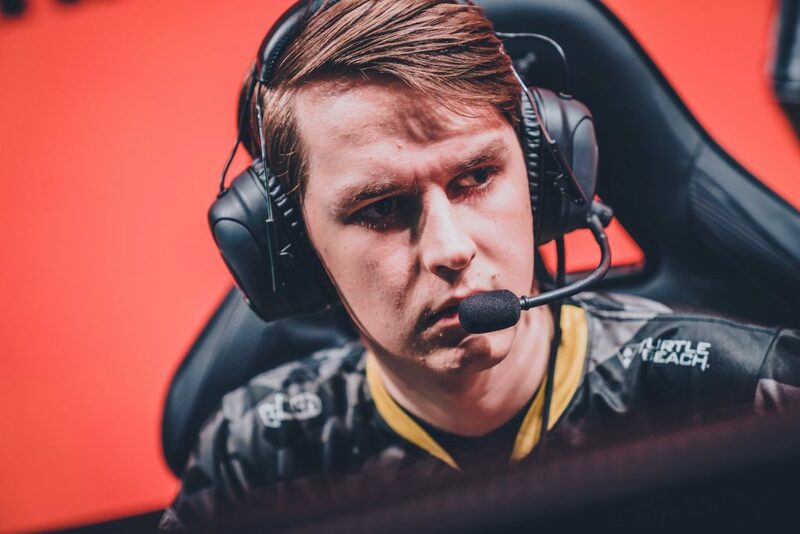 The debate over the “Best ADC in Europe” will rage on for the rest of the season until someone lifts the LEC trophy over their head. Both of these marksmen can make their claim at the title, but only one will be able to rise above and continue to the grand finals. Kobbe has become a pillar of power for Splyce as he’s spent over three long years with this organization with limited success. He has always been considered underrated, but after this season, he might be looking to cement himself as the best. His role as the team’s powerful late-game carry has catapulted him to the front of the European stage and has even earned him First-Team All-Pro honors. It’s no secret that Kobbe is Splyce’s star player. His stats are impressive—he has the third-most kills in the LEC, the second-highest KDA, and the second-highest first blood rate among LEC ADCs. In their quarterfinals series against SK Gaming, he was the driving force that pushed them to this semifinals match. His exceptional positioning helped turn around seemingly lost teamfights, and he’ll try to show off his skills against Fnatic if he wants a chance at greatness. Across the Rift, Martin “Rekkles” Larsson aims to further his legacy as the best ADC in Europe. The four-time European champion will want to exercise his will against Kobbe to prove that there’s no other challenger for his throne. Teamfighting is decidedly where Rekkles thrives, which is why this could be the matchup that the entire series hinges on. Both ADCs are teamfighting specialists, and whoever can take over the later stages of the game will probably win the series. Fnatic have shown that they’re great at pushing the pace once they get their snowball going. They showed that in their quarterfinal matchup, where they finished off Vitality with a 22-minute GamesDoneQuick-style smackdown in game three to qualify for the semifinals. Splyce, however, will want to push it to the late game, where they have a pretty good chance of wrestling away some wins with their great shotcalling and teamfighting. No matter what, this should make up for an amazing semifinal series. Will Splyce’s fairy tale get cut short by Fnatic’s commanding run? We’ll find out on Friday, April 5 at 11am CT.